Start taking classes at Oxygen Tango and other studios! Learn the mysterious language of tango while improving your balance & core strength. Once you know this secret language, you can dance with any other tango dancer, anywhere in the world. Class is one hour, and includes 2 hours of optional practice time and social tango dancing following the class. No partner or experience required. Come unplug for an hour, meet some interesting new people, and learn this challenging, rewarding dance. This class is held at 122 S. Market Street, Inglewood, CA 90301. Beginners welcome! 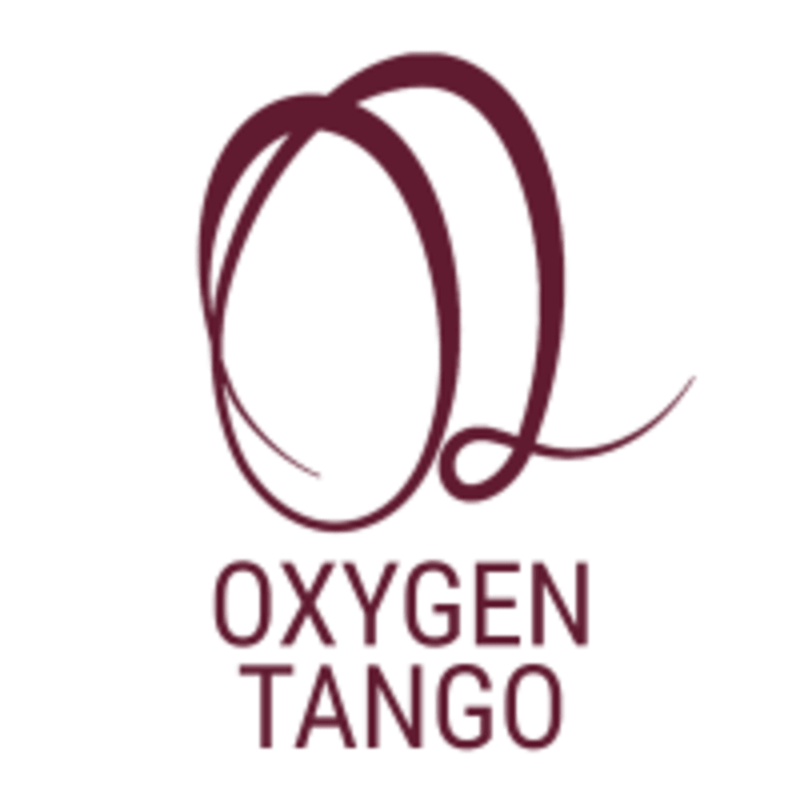 Oxygen Tango provides a fun, nourishing environment for learning and dancing tango. They offer instruction for all levels, seven days a week. There are no upcoming “Beginner Tango + Practica (Inglewood)” classes on this day. Please wear comfortable clothing and shoes that are easy to dance and move around in. Oxygen Tango - Venice is located at 12958 W. Washington Blvd., Los Angeles, CA 90066. Old School Skinny – The Beat Box Studio L.A.